In this article, we want to tell you about the health benefits of pawpaw leaves, because today more and more people are interested in natural medicines. We are sure that the number of helpful qualities of the herb will surprise you. Find out more. 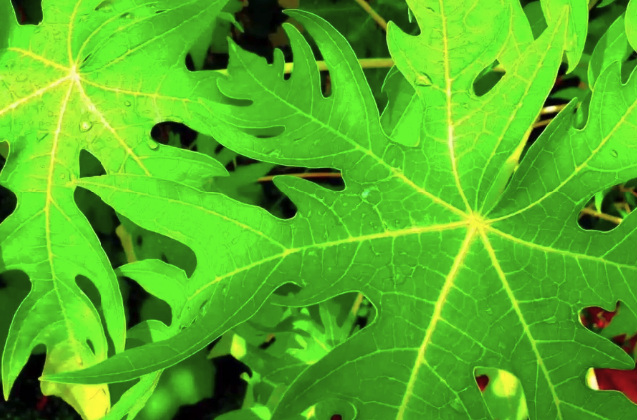 Papaya leaf juice is the most advisable remedy in the case of Dengue fever. Infected Aedes mosquitoes can cause this fever. 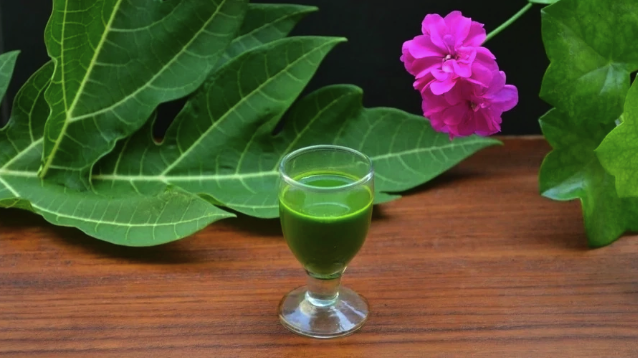 The extract from papaya leaf is known for the ability to increase the blood platelet count, and that is very helpful in the case of this fever. Because of a unique compound that is called acetogenin, pawpaw leaves juice can prevent such dangerous disease as malaria. Pawpaw plant has known liver cleansing properties, and it makes the plant a good remedy for healing many chronic liver diseases, liver cirrhosis and jaundice. 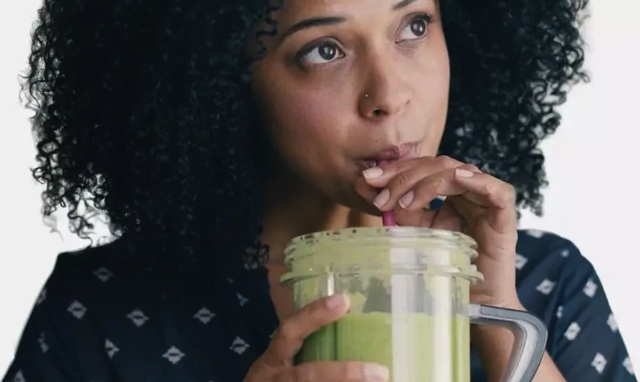 Because of such elements as chymopapain and papain enzymes the juice of pawpaw leaves considers as good aid for digestion, a means to clean the colon and prevent constipation. The juice is also used in the treatment of stomach ulcers. The leaves of pawpaw are rich in amylase and protease. These are enzymes that are very helpful for the proper work of digestion. The plant itself has anti-inflammatory properties that help to treat diseases related to inflammation of stomach or colon. The juice of pawpaw leaves also helps to fight against bacteria in the case of peptic ulcers. Pawpaw leaves juice is very helpful if a person suffers diabetics because the herb helps to regulate the process of insulin production. The juice of this plant has excellent properties to reduce the pain and ease the menstrual flow. Pawpaw leaves juice also helps to deal with PMS symptoms. The herb has unique properties to balance hormones and because of that regulate the cycles of menstruation. Because of a rich content of vitamin A and C, that herb helps your skin to be radiant and healthier. The juice of pawpaw leaves contains such elements as karpain that helps to clean the skin and avoid such skin problems as freckles, acne, and pimples. Pawpaw leaves extract can help prevent balding and promote hair growth. It is even used in anti-dandruff shampoos, so drinking the juice can help to save the beauty of hair. Scientists claim that pawpaw leaves contain anti-cancer enzymes, they are especially effective against lung cancer, liver cancer, B.reast cancer and pancreatic cancer. Anti-inflammatory properties can also help in the reducing of chemotherapy side effects. Don’t forget that pawpaw leaves juice is not only healthy but tasty, and you can mix it with other juices. Pawpaw tea is another great product that is made of the leaves of this fruit plant. Most of the health properties of the tea are similar to the pawpaw leaves juice. But the tea also has some unique benefits, for example, the antioxidant effect. Scientists talk about the ability of the tea made of pawpaw leaves to reduce free radical damage. This is an important benefit that helps the body to be protected from many diseases. Because of anti-cancer qualities, the tea of pawpaw leaves is used in the treatment of such a disease. Usually, in this case, patients drink the pawpaw tea in big quantity. The tea is used to boost the appetite, that can be helpful in the case of many diseases, it also helps you to increase vigor and vitality. According to the resent research pawpaw leaf tea also has some properties that prevent the development of cataracts. Because of the vitamin D that is contained in the leaves, the tea can be a good agent against emphysema development. 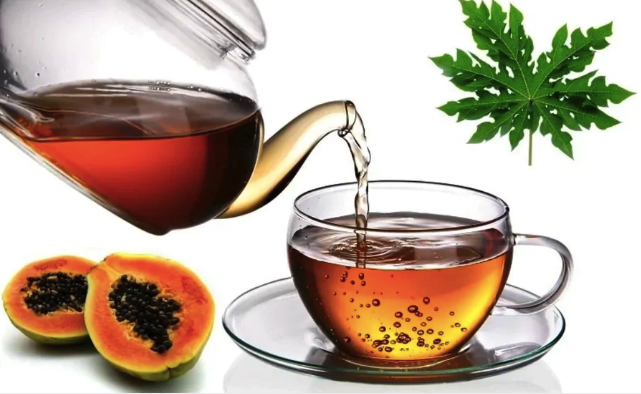 The tea made of pawpaw leaves contains great number of anti-aging compounds including such amino acids as glutamate acid, threonine, alanine, glycine, proline, and others. Vitamin D and calcium contained in the tea of pawpaw leaves are the necessary components to keep your bones strong and healthy. 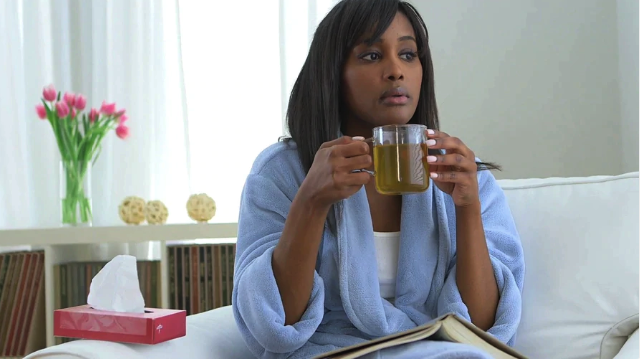 No matter why you want to try pawpaw tea, it will bring you health benefits, but it is advisable not to abuse the drink and consult the doctor about the usage of such a herb. The tea can be considered as adjunct treatment means or as a remedy to support your immune system. Researchers are discovering new beneficial qualities of these leaves. Among new founded elements we can see phytonutrient, new alkaloids, papain, phenolic and many other beneficial compounds. Synthetic derivatives and isolated alkaloids act as basic medicinal agents of the herb. The papain contained in the pawpaw leaves can be extracted from the herb by cooking it. Papain is used not only as a medical means, but it is also used in the production of chewing gums, beer production and as a meat tenderizer in restaurants. As you see there are a lot of benefits of this herb, so try it.